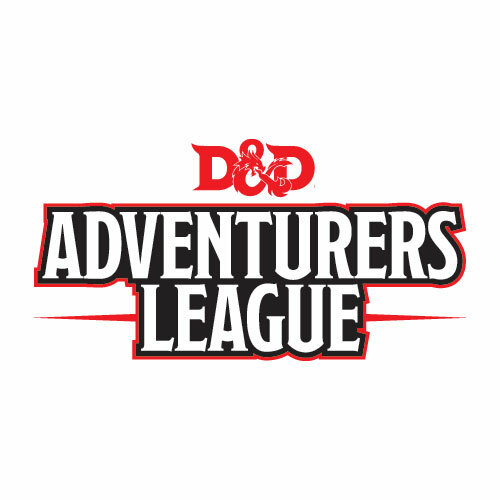 Dungeons & Dragons 5th Edition, D&D Adventurers League. CCC-GHC-BK1-05 For the Glory of Bloutar! 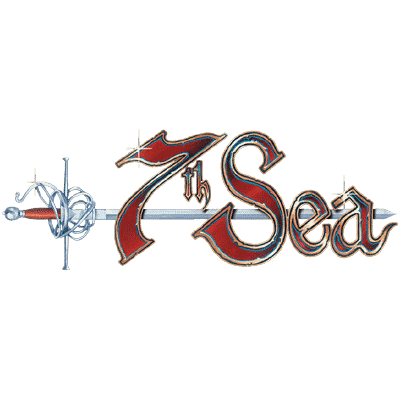 Sign-ups are now available via the D&D Adventurers League at Conquest page on Warhorn. Login and sign up at the below link.